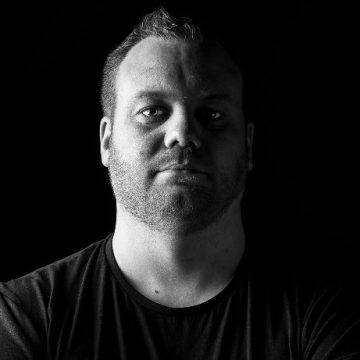 Last time, Robert Nickson took the spotlight as being the first mention in a series of artists that we believe should get special attention by those attending Dreamstate SoCal this year. Here comes another artist that the attendees of Dreamstate SoCal should go watch. 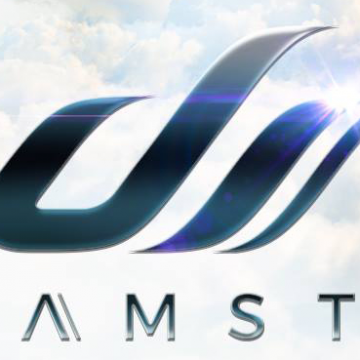 Everyone knows of the greats: Paul Van Dyk, Armin Van Buuren, Trance era Tiesto, etc. But rarely do those extreme talents in the shadows get their chance into the spotlight. It goes without saying that there are simply too many artists out there who just don’t get the recognition they truly deserve. Today that changes for this amazing pair. 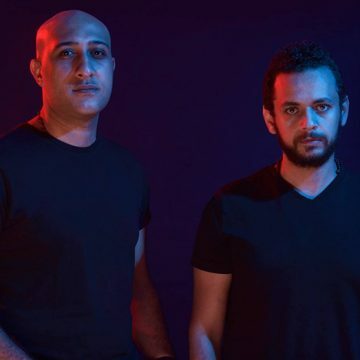 Hailing from Egypt, Fady & Mina have been ripping stages apart with the full blown support of the great FSOE label. When it comes to high power uplifting tracks, these two produce them like a factory of the highest quality. Taking their time and putting forth maximum effort. Their mixes involve a wide array of styles and artists that truly make their sets what most call a journey. Take for example their latest set at the FSOE stage at Tomorrowland 2017 this past September. Their set (below) includes music from Major 7, MArk Sixma, Armin van Buuren and others. While incorporating music from a variety of artists they still provide a sonic blast into the heavens of uplifting trance. In turn, they seem to take on a fresh approach to their sets every time. It’s always a pleasure seeing a new release from two of the most under-rated duos in the electronic music community. An astonishing pair when it comes to music production and each track is as great as the last. Celia, their latest track redefines the term “uplift” and takes it to new levels by pounding listeners with quality drum patterns. It appears that these two like to take their time on their productions. While you don’t see them releasing tracks every other week, it just implies that when they do have a release set, you know it will be top notch. 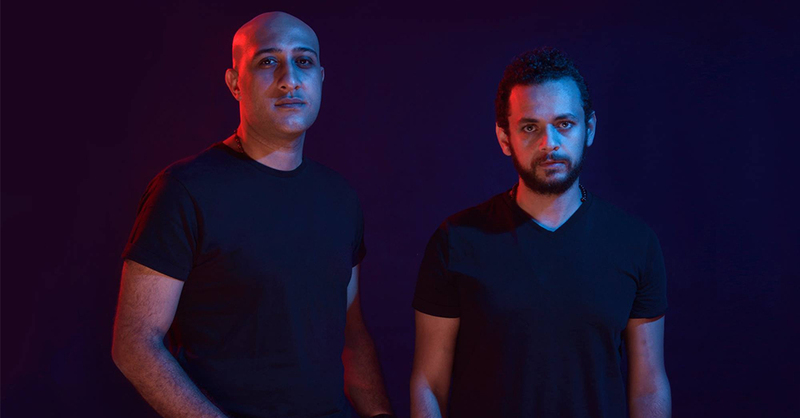 It will be a treat for trance fans, especially those who love the Future Sound of Egypt label to witness uplifting heaven with Fady and Mina. They’re yet another pair of artists who you rarely see stateside. 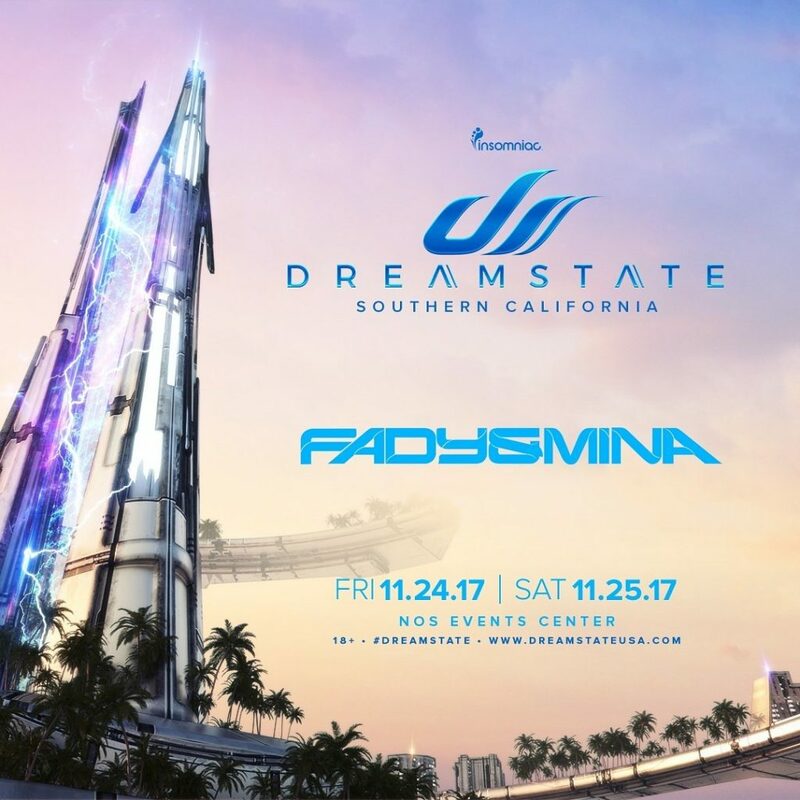 Thus, being a tidbit of bliss for those heading to Dreamstate SoCal this thanksgiving weekend, 2017.